This month is a good time for women to raise awareness, while learning about the risks of cervical cancer. 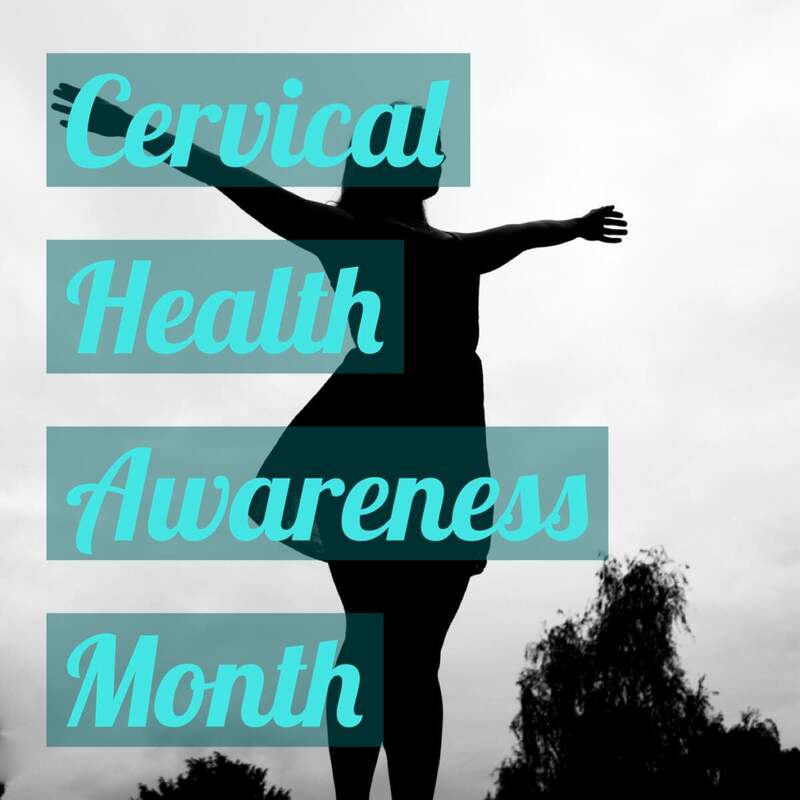 January is Cervical Health Awareness Month allowing for a perfect time to learn how and why it is important to get you or the women in your life their annual wellness check. These are routine wellness exams that should be done every year to help prevent HPV and cervical cancer. Health is always a concern that weighs heavily on most people’s minds. Preventative care and wellness exams for women and men is something that is highly advocated. Make an appointment to get your annual wellness check. HPV is a common infection that depending on the strength of your immune system, can be activated. Both men and women can be carriers of the HPV virus. According to the National Cervical Cancer Coalition, more than 79 million Americans are infected with HPV, and don’t even know they have it. The vaccination shot that is available for the HPV virus can help to prevent the virus from attacking your immune system. HPV is one of the leading causes of cervical cancer. You can help prevent cervical cancer by getting regular screenings and the HPV vaccination shot. Encourage the women in your life to get these wellness exams annually, such as pap smears. However, the vaccination shot may be the way for you, it may not be for everyone. The virus and vaccine are available for both women and men. Liberty HealthShare shares in the vaccine 100 percent as part of the routine wellness. Liberty HealthShare offers these visits annually and shares in them 100 percent, before any sharing even begins. For women, getting a test can detect the abnormal cells before they turn into cancer. This entry was posted in Health and Fitness, Health Sharing and tagged Annual Wellness Visits, Body, Cancer, Cervical Health, Cervical Health Awareness Month, health, healthy, HPV, January, Men and Women, Raise Cervical Awareness, Shot, Vaccine. Bookmark the permalink. Never would have thunk I would find this so inblspensadie.